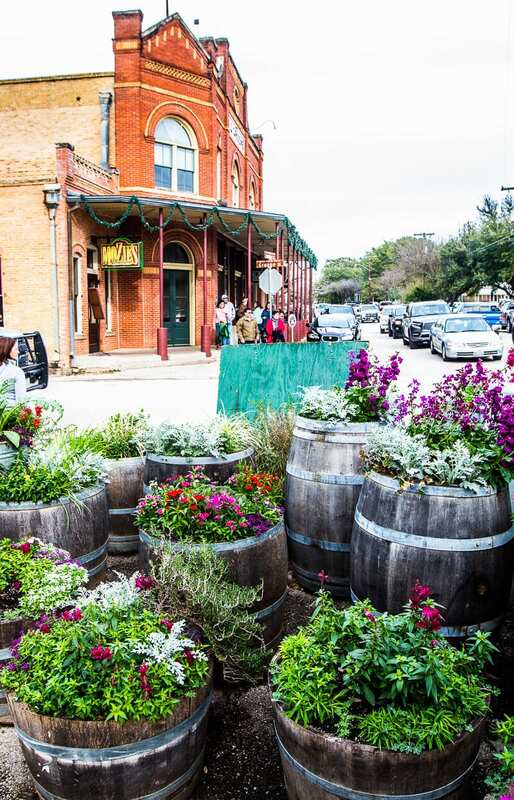 The death of Ernst’s second son Henry in 1920 brought an end to the town’s good fortune and development. 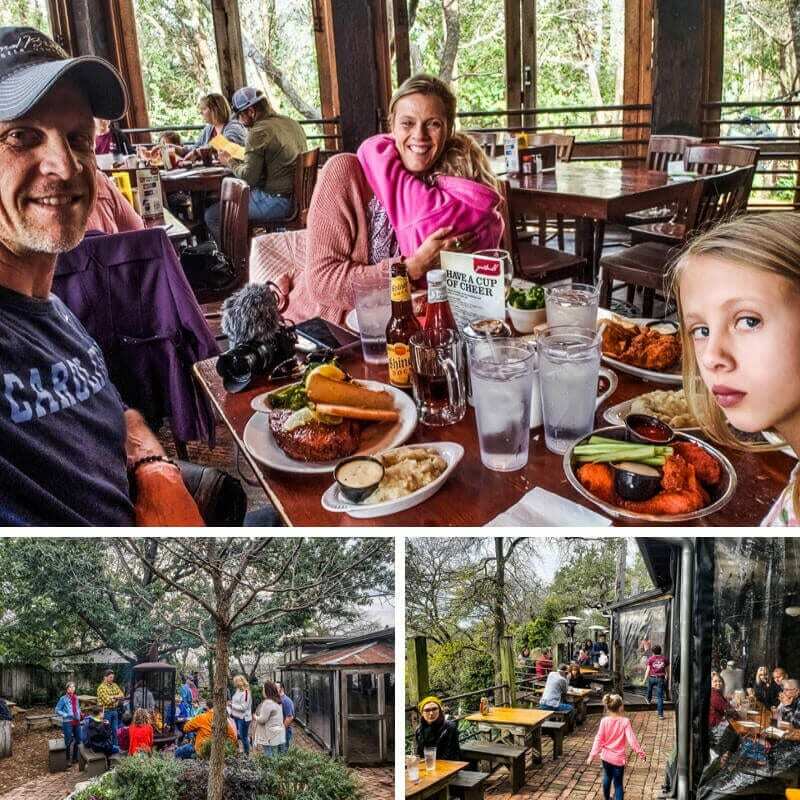 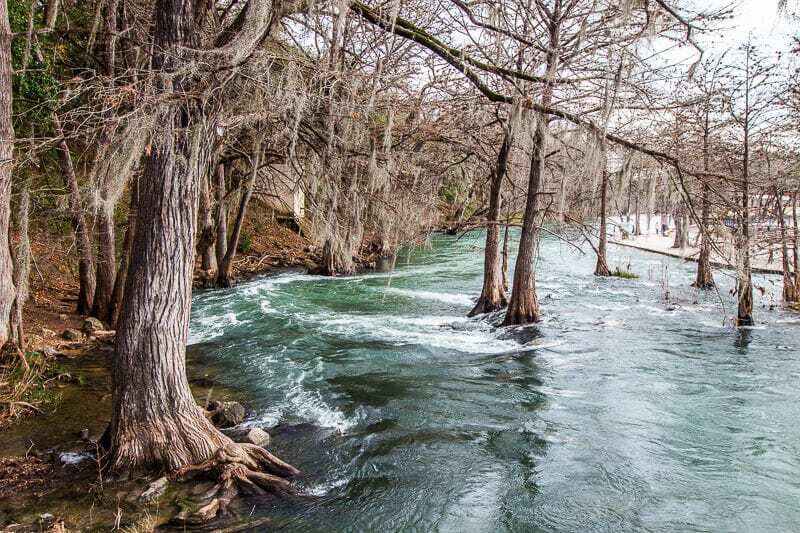 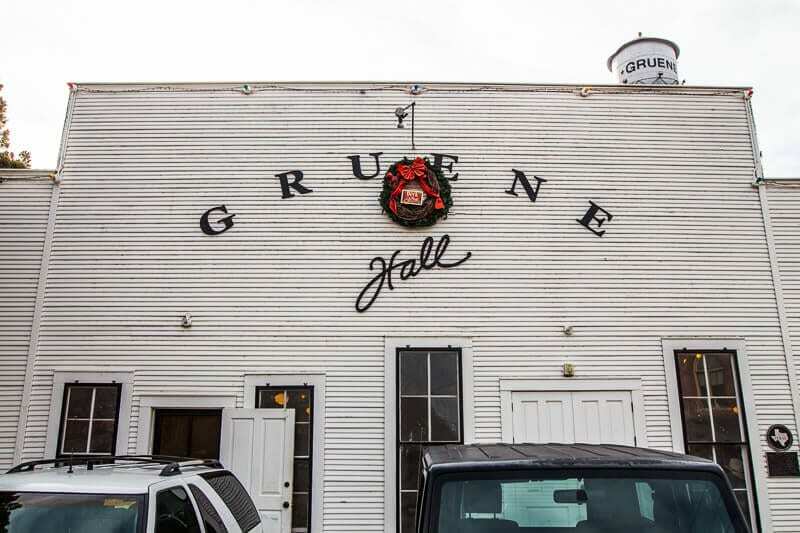 The family businesses went under except for Gruene Hall; it never closed. 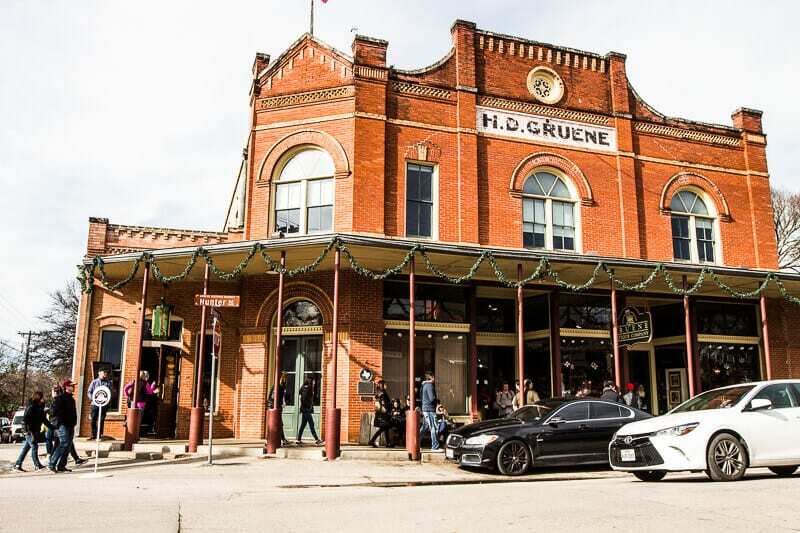 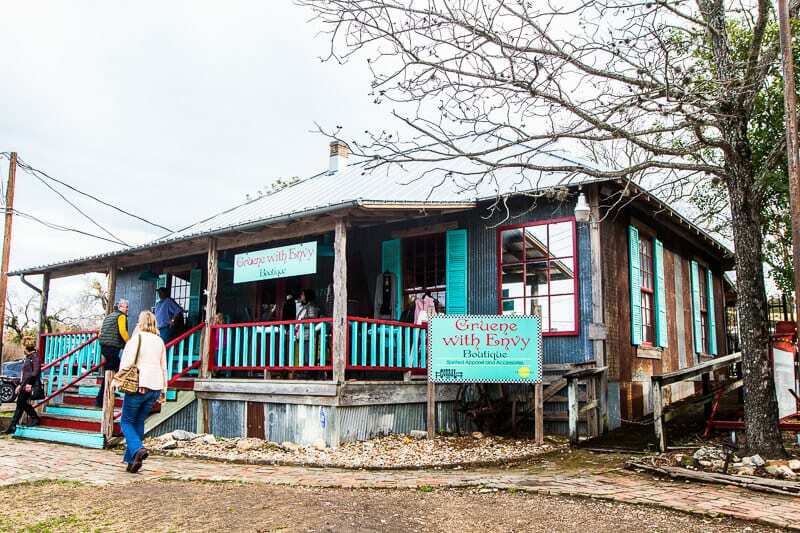 In the 70’s, new purchasers came into revive Gruene TX into this charming relic of timeless community gathering. 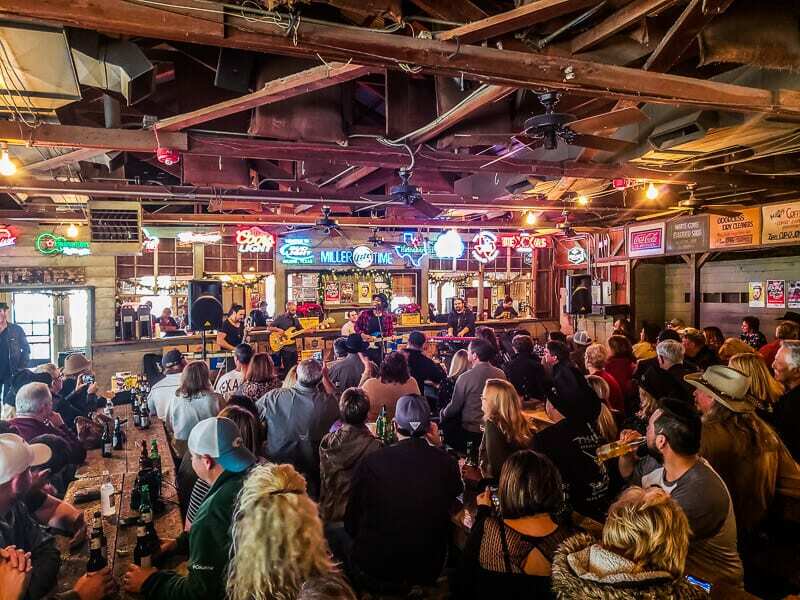 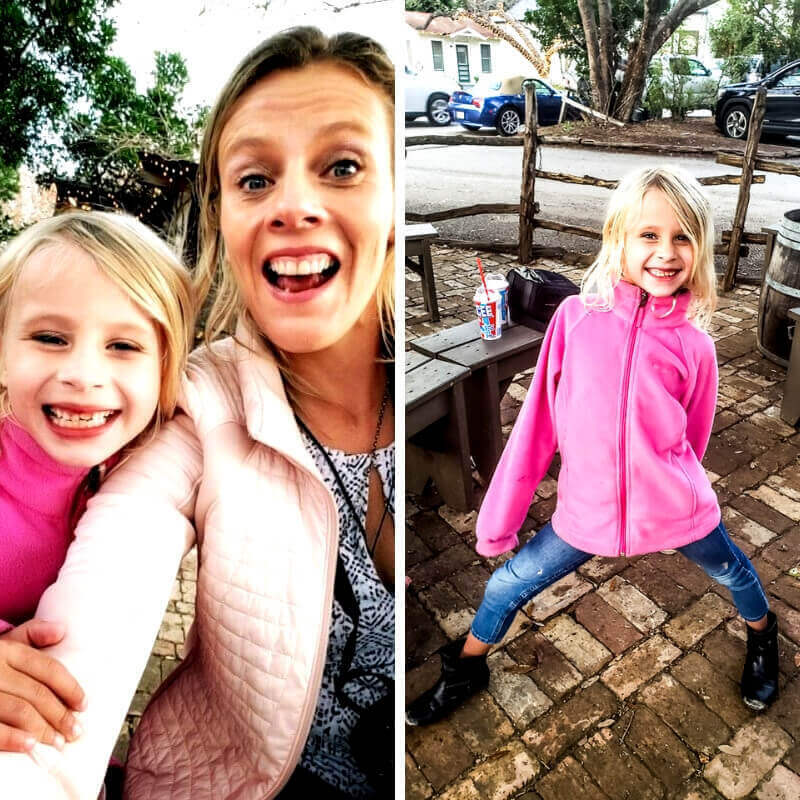 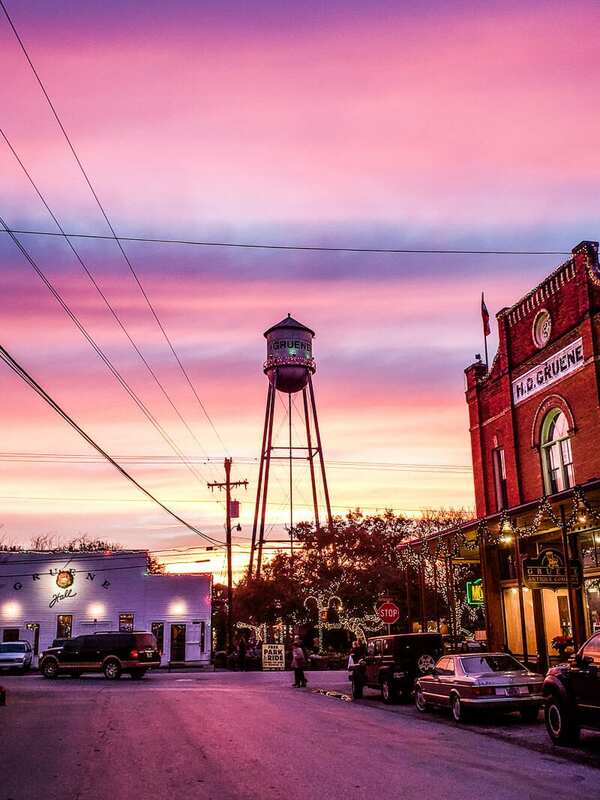 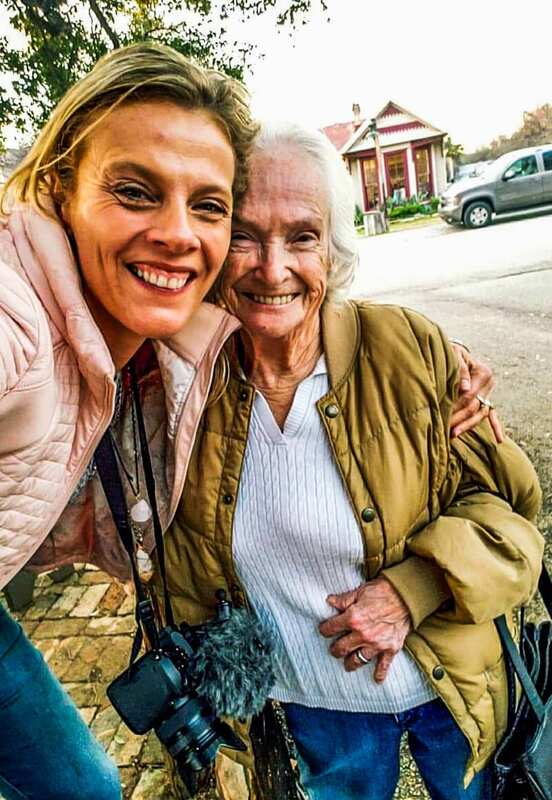 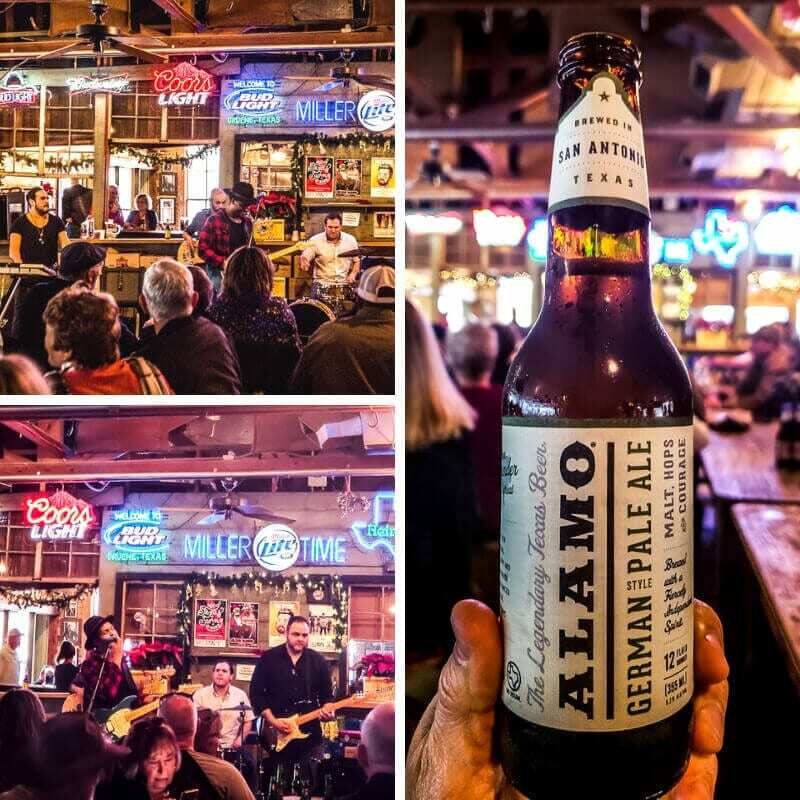 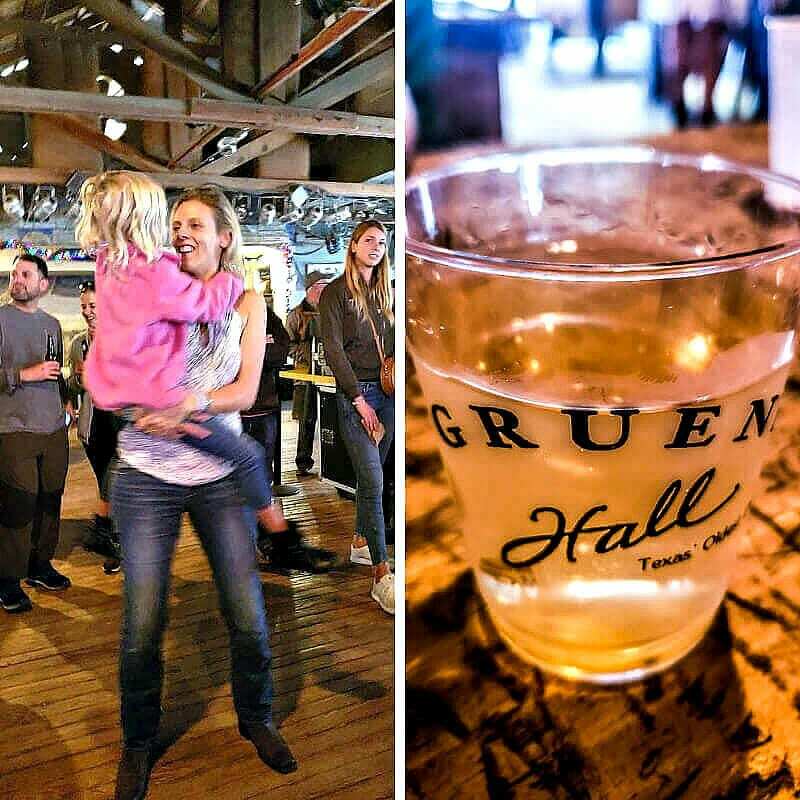 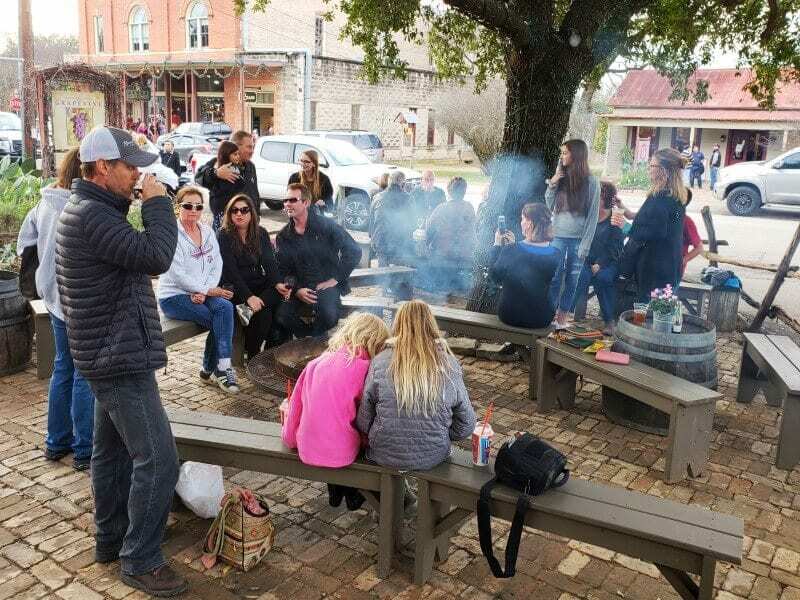 It doesn’t matter what time or day you visit, there will be music and fun happening in Gruene Hall, the oldest dance hall in Texas. 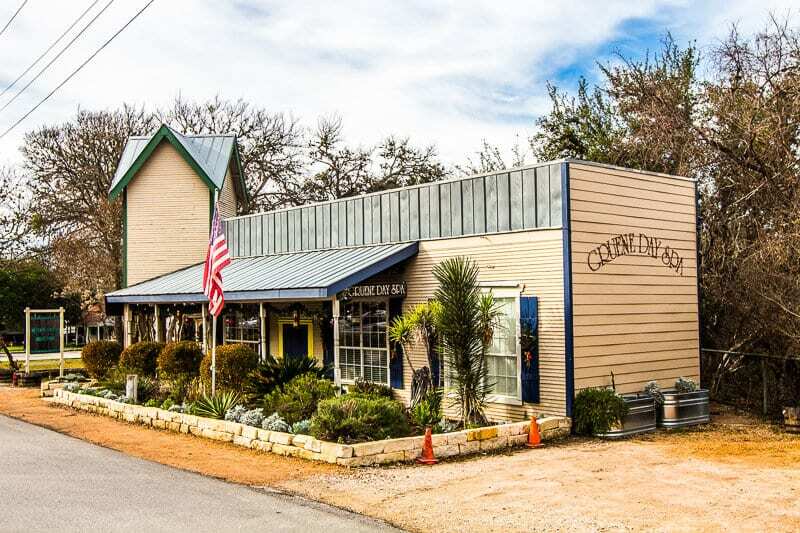 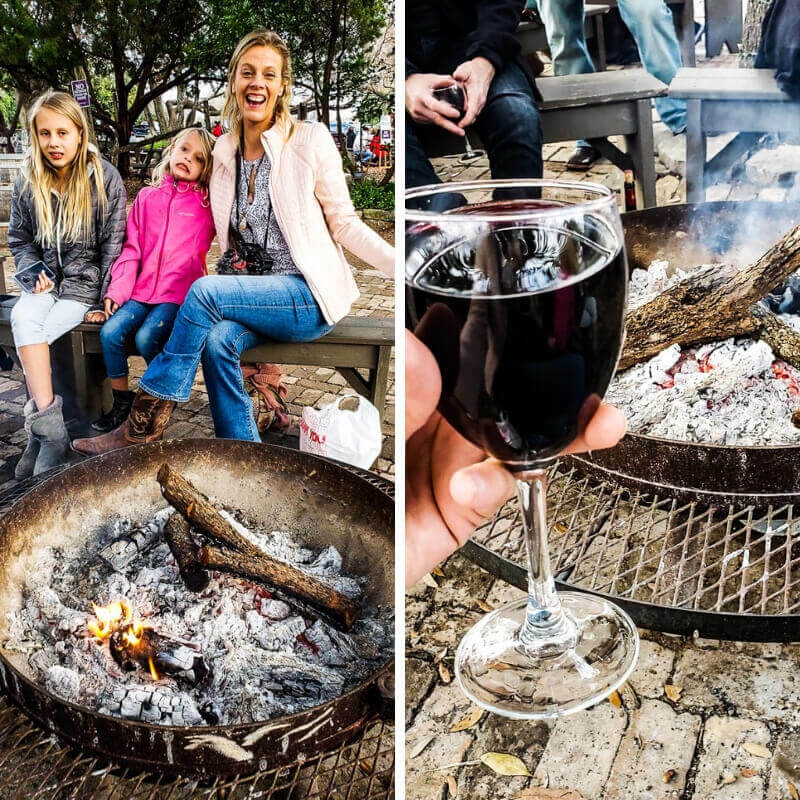 The Grapevine is a tasting room and bar located in Gruene Historic District. 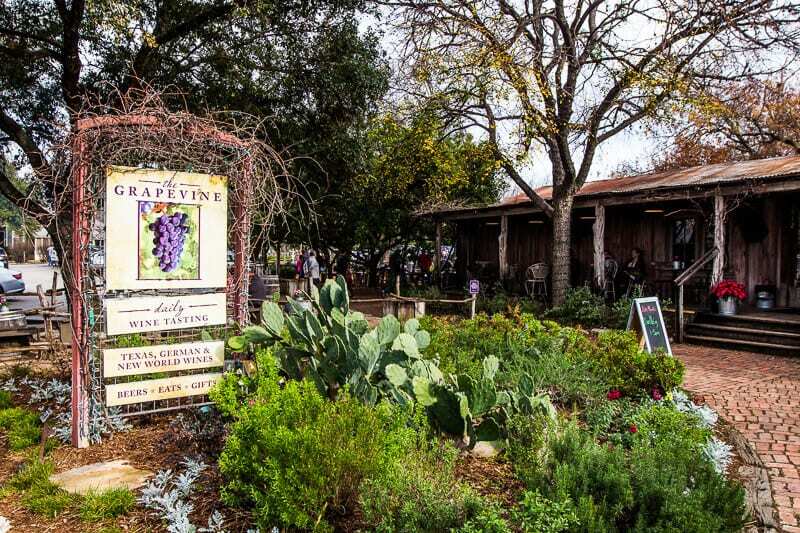 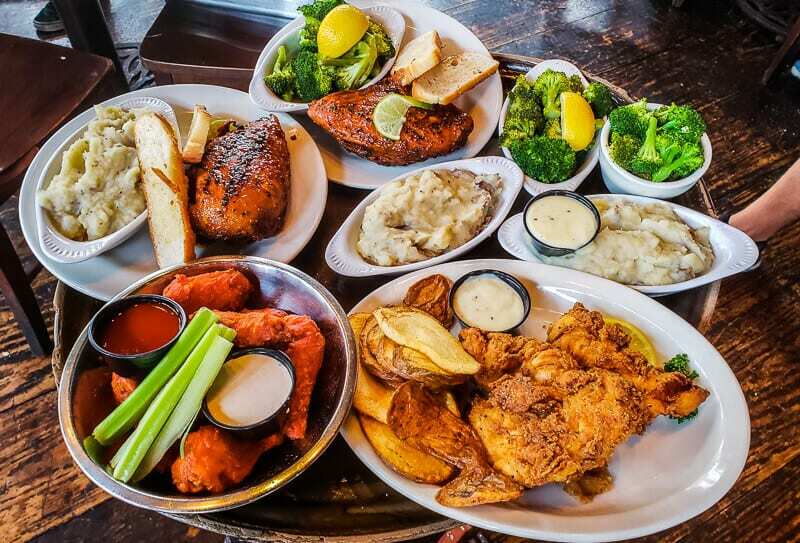 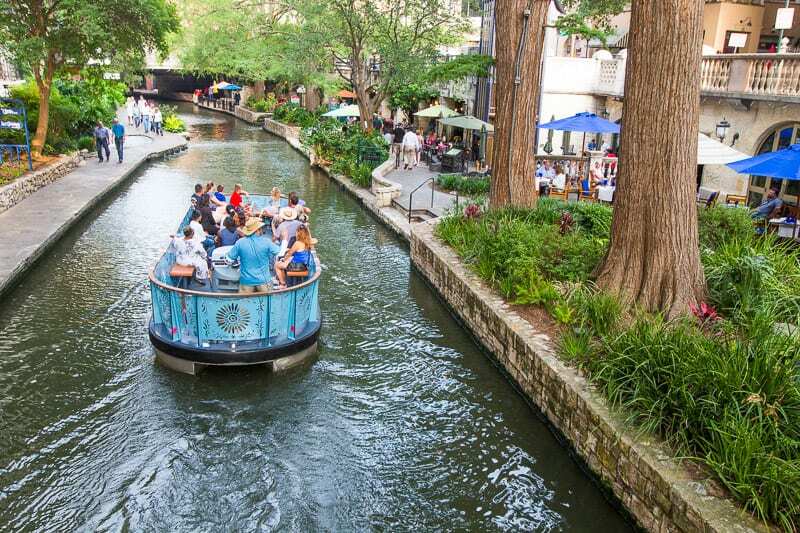 They feature one of the largest selections of Texas wines available, as well as Texas craft beers and select wines from around the world.